Bring your family and friends to our movie night! 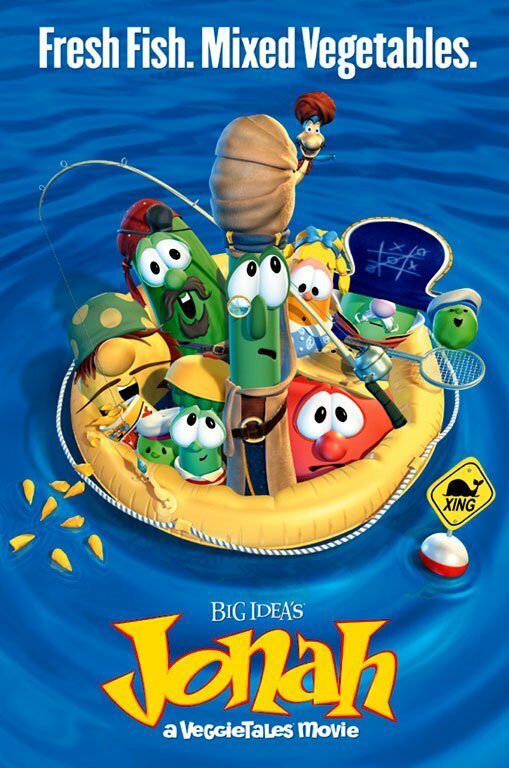 We will be watching Jonah: A VeggieTales Movie in our Roman Theater. We’ll have popcorn, Coke’s, and snacks for purchase.